Funsie’s are now IN STOCK! 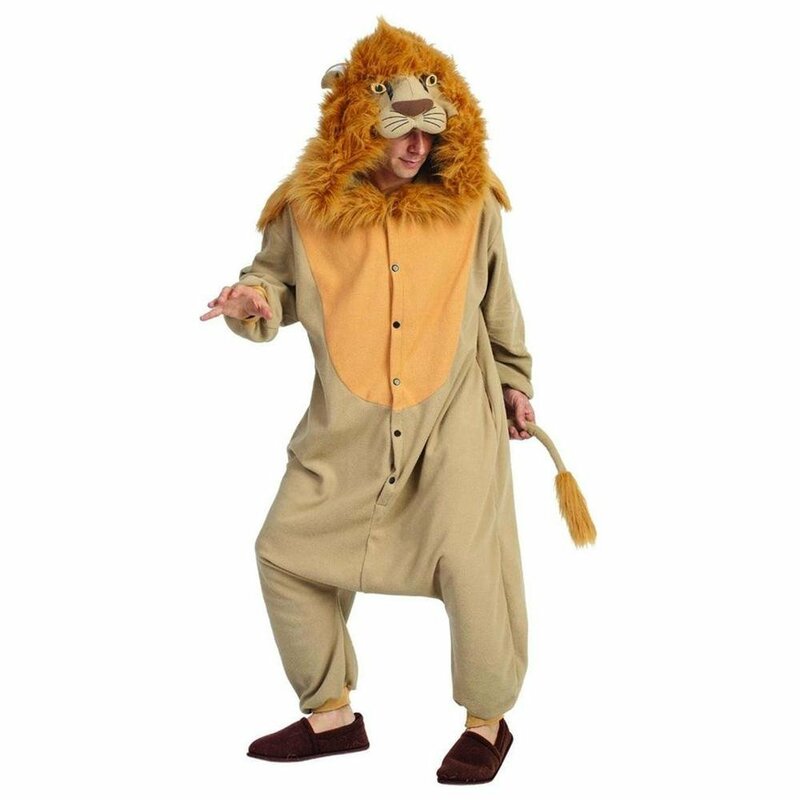 From 12 different animals to choose from, and the fact that this is by far the most comfortable costume you will ever own, you can see why this is one of the top favourite’s of the staff here at McCulloch’s. 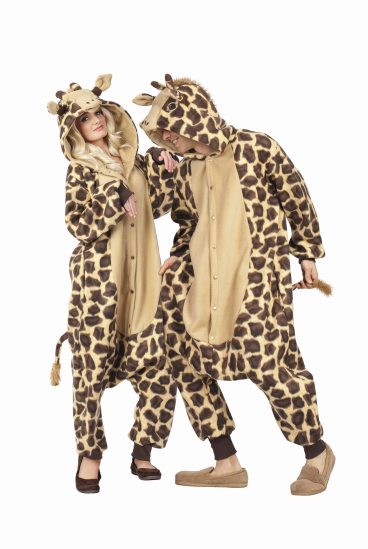 A unisex costume, with style, comfort, and character! Make the neighbors envy your awesome Halloween display. 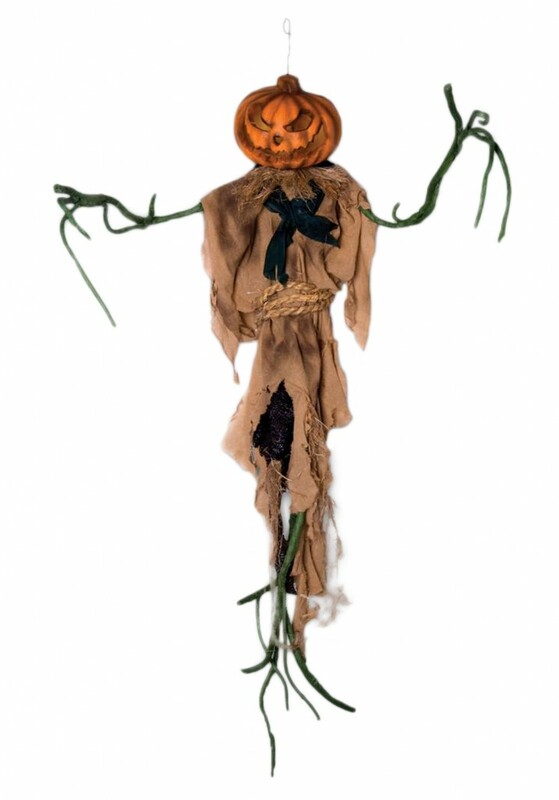 Show the neighborhood your Halloween pride with some amazing Halloween animated props. 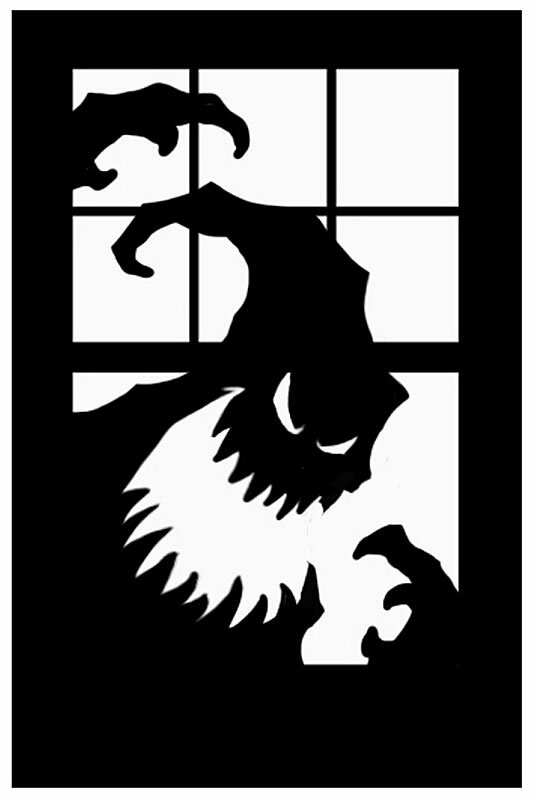 We’ve got Halloween Spirit, and can help you make yours known! Having a Halloween Party? Have your House Decorated? What about inside? 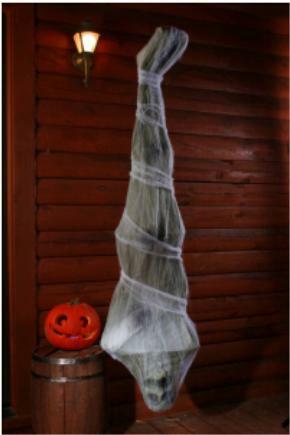 Most people who love Halloween, the way we love Halloween go all out when decorating outdoors, but what about indoors? 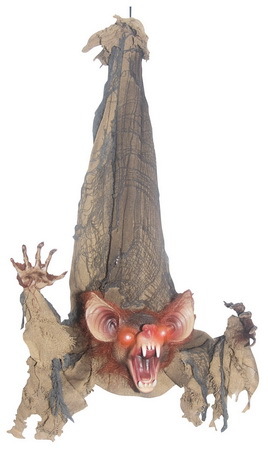 Spook your party guests with some fun and creepy indoor decor. 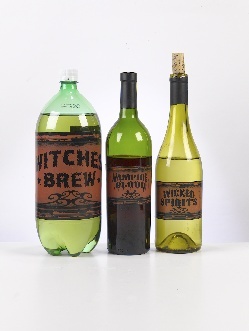 With everything from Spider Webs, Goblets, Bloody Bath Mats, Door Covers, Window Clings, and Ice Cube Trays, we can help haunt your party inside and out! An alternative to liquid and foam latex! McCulloch’s is geared up and in the spirit for this Halloween season with a new line of appliances to get the best gore look without the time and mess of liquid or cold-foam latex! 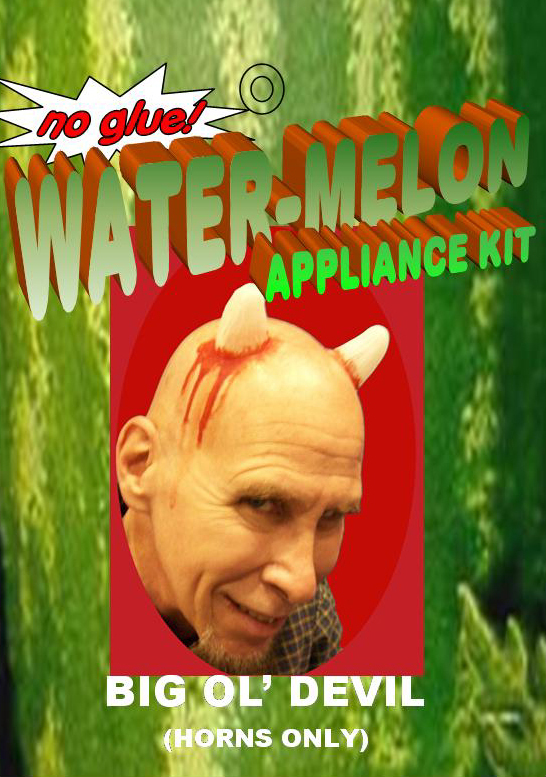 New for 2013 are Water-Melon Appliances from Michael Davies! These are the FIRST water based appliances offered. Water-Melon is superior to standard appliances in many ways: 1. It thins with water, 2. Edges dissolve with alcohol, not acetone, 3. There are NO solvent vapors, and 5. Water-Melon can be applied directly to the skin like latex. 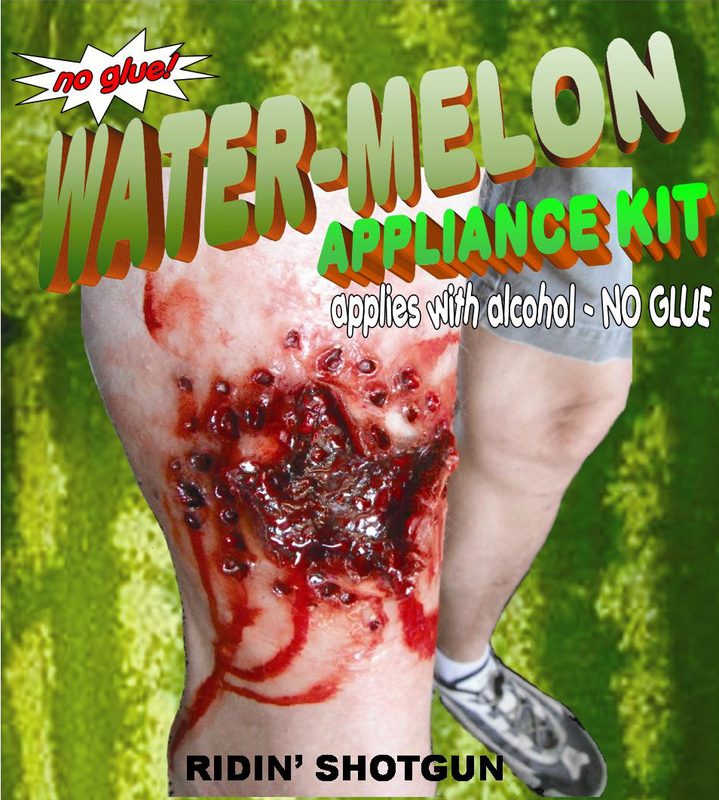 Appliances made with Water-Melon can be applied WITHOUT ADHESIVE, using 99% isopropyl alcohol as you would adhesive. These appliances are easy and quick to apply with isopropyl alcohol and no blending of edges are needed. 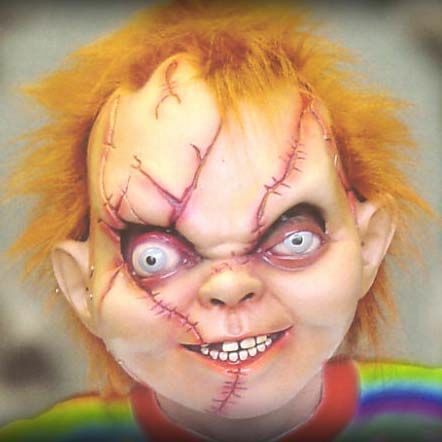 Add some blood and/or make-up and you are ready to go! We have a wide variety of styles to choose from, and they are priced right at $2.99- $14.99! Appliances are easily peeled off and can be re-used. 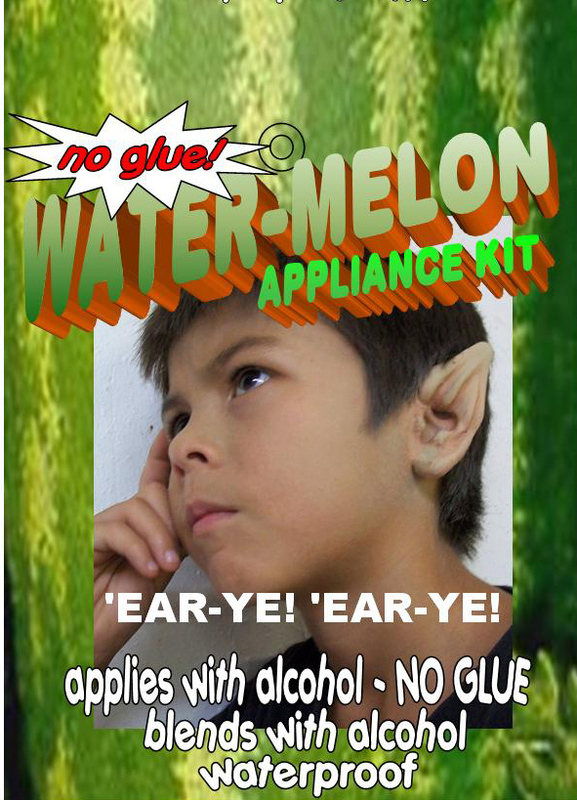 Water-Melon Appliances also offer ear tips, stitched wounds, horns and more. Be sure to check out our website for more styles. Make them run screaming at the sight of this blood!! Thanks to Mehron McCulloch’s Costume has two new fabulous products for those of you needing a good blood to finish off your effect. 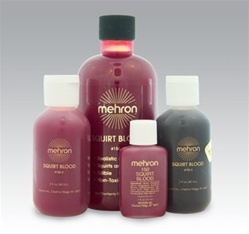 Performance Squirt Blood by Mehron is a Professional Theatrical prop blood for stage, screen, video and television. 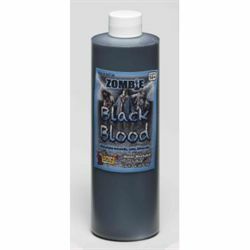 This quality Performance Squirt Blood is water based, not a sticky syrup, and is available in venous and arterial colors to be used in tubing or appliances for special effect performance work. Performance Squirt Blood has many theatrical applications but it is an especially great product for gushing blood effects. Besides theatrical use, this Performance Squirt Blood is also used by agencies performing disaster drills and emergency medical seminars. Because Mehron’s Performance Squirt Blood is water based it is easily removed from skin, hair and costumes!! 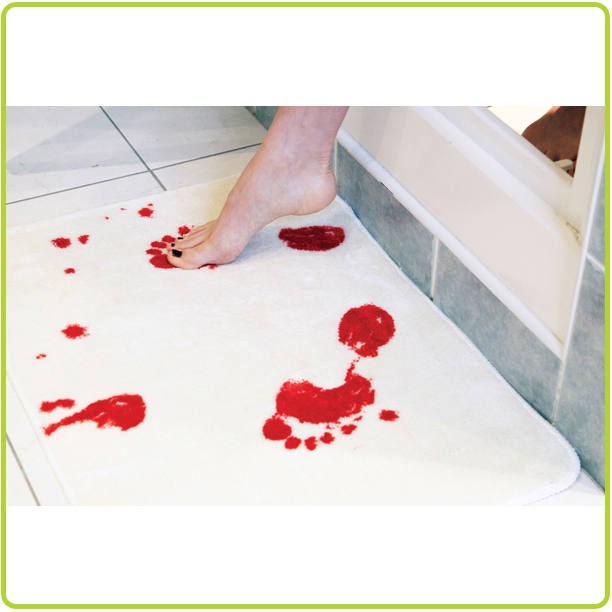 This product is available in two colors: bright red for arterial wounds and a darker, deep red for venous blood. Pick some of this up for a truly realistic effect to that look you are going for! As always you can pick it up in the store or visit our online store at mccullochs.on.ca Whether you are in London, Ontario, BC, Canada or Australia we can get this amazing product to you! True Zombies have black blood!! LIKE US ON FACEBOOK AND GET A CHANCE TO WIN AN iPAD!!! Go to Facebook and look for McCulloch’s Costume and Party Supplies! 1. Go to our Facebook page and “Like” our page. This gets you one entry into the draw for the free iPad. 2. Visit our Facebook page every day and “Like” our daily post/status update for an additional entries!! Please note that you must “Like” our status on the day it was posted for your entry to be included in the draw. 3. Share our Page and get yet one more entry into the contest! This iPad contest runs through 12:00 Noon on October 31, 2012 when we will draw a winner in the store! You do not need to be present as we will contact you via Facebook! Share this with your friends and don’t forget to “Like” our daily status updates every day on Facebook to increase your chances to be a new iPad owner! Employees and family of employees of McCulloch’s Costume and Party Supplies are not eligible to participate in and/or win said contest. Winner does not need to be present to win. Winner will be contacted via Facebook. Should winner not claim prize by close of business November 30, 2012 a new winner will be drawn. 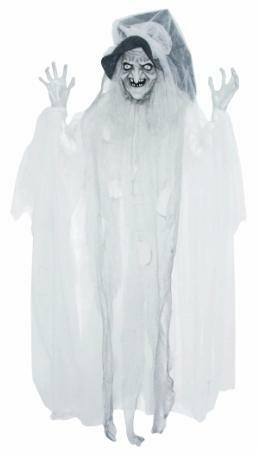 McCulloch’s Costume and Party Supplies reserves the right to release the winners name and/or image in print and/or video for publicity purposes. iPad contest runs from August 1, 2012- October 31, 2012 at 12:00 Noon. Contest is open to everyone and is not limited to Canada. Should the winner not be able to pick up their prize in person at our store, the prize will be shipped. Winner will be responsible for shipping costs. Halloween Spirit moving you to go Steampunk? Steampunk is still the craze and if the Halloween Spirit is moving you to go this direction we have you covered! This costume comes with the jacket, corset, blouse and hoop skirt. 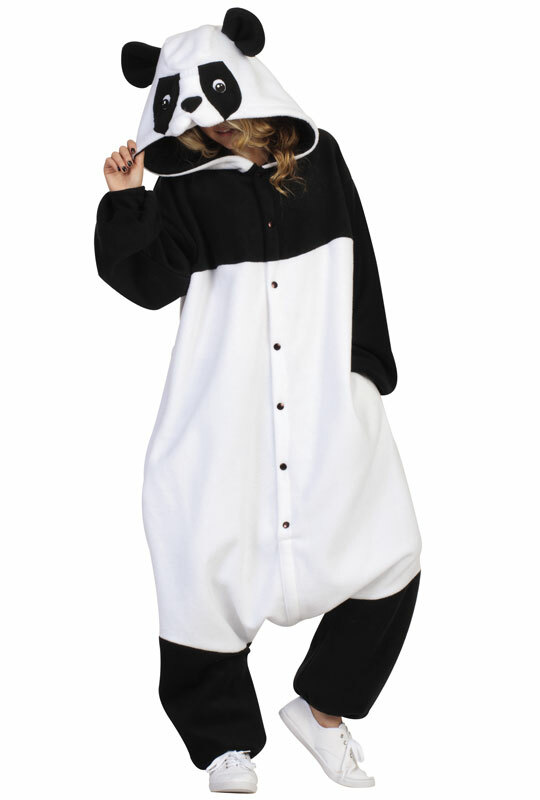 We’ve got pantaloons, fishnets, gloves and goggles available to finish this great look for you. If you are looking for men’s costumes, jewelery, guns, spats or anything else steampunk related, we can take care of you! Visit our online catalogue for more info and more steampunk costumes and accessories! Need a rubber chicken to get into the Halloween Spirit? Our store has them! Yes we have rubber chickens! Accessorizing your costume with the final touches sets you above the rest. 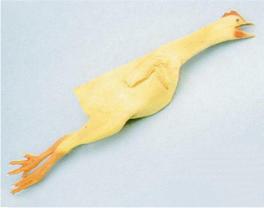 Who knows, a rubber chicken could be just what you need! Or if you are just wanting to play a joke on a friend or just want to have a rubber chicken handy, we’ve got you covered! Visit our online catalogue to order yours now, or come in to the store and see us! 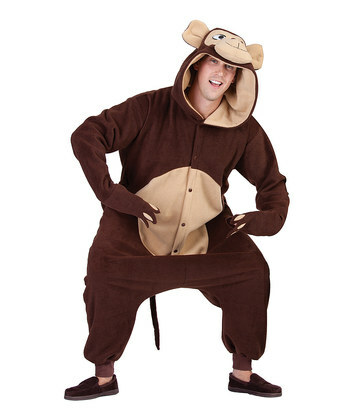 Halloween is fast approaching folks, so the time is now to get all of your costume and party needs! 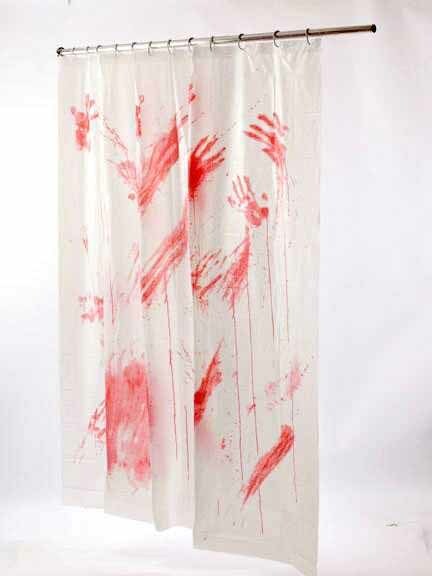 Carry around a Severed Arm that MOVES to really get in the spirit! Zombies are very popular again this year. Add this prop to your costume and people will think twice as to if it is a prop or indeed a real arm that you just started eating for lunch! Slip your hand into the black glove that holds the severed arm, and its batteries will make the arm shake as if it’s just been acquired for a snack. 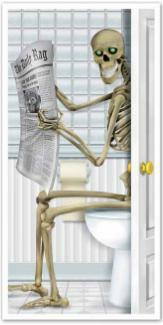 People will run away screaming and wondering where the rest of the body is!